Congrats to Shane and Selena! 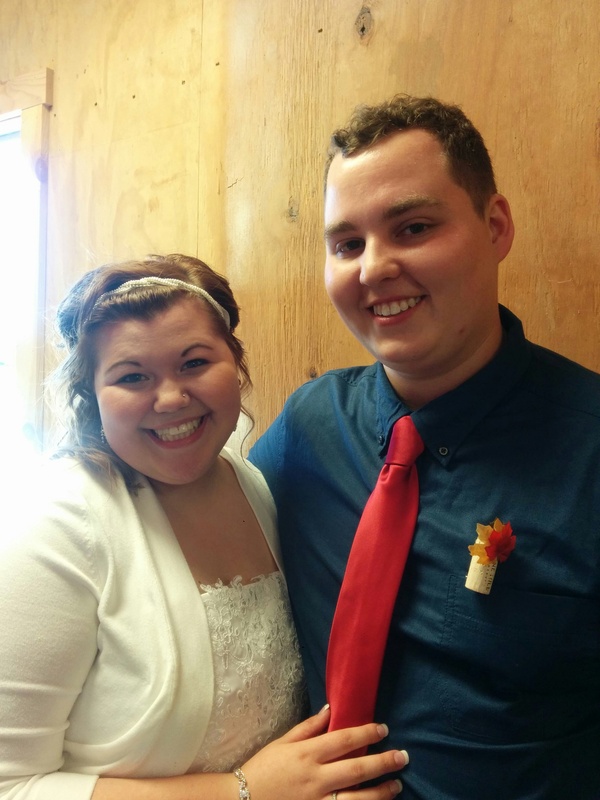 This week’s awesome couple is the new Mr. and Mrs. Coker! Absolutely one of the sweetest couples! 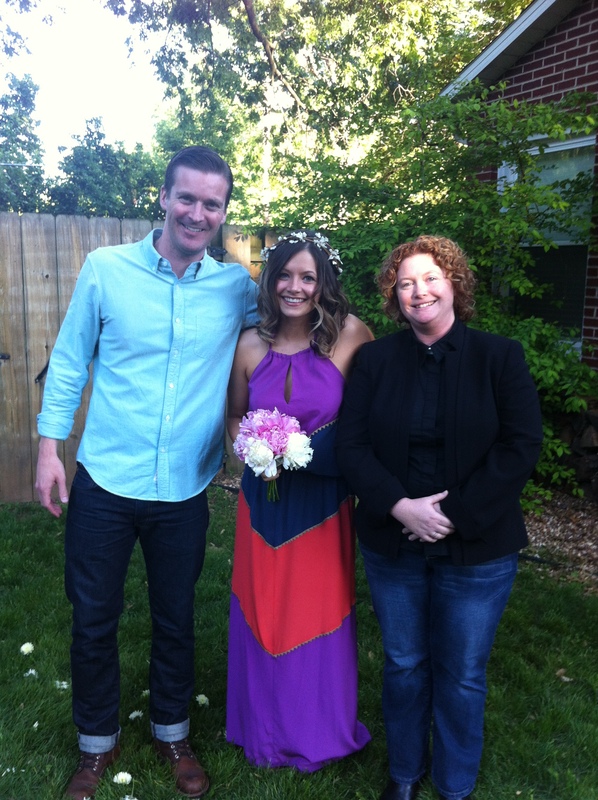 It is truly a joy to help these two tie the knot. 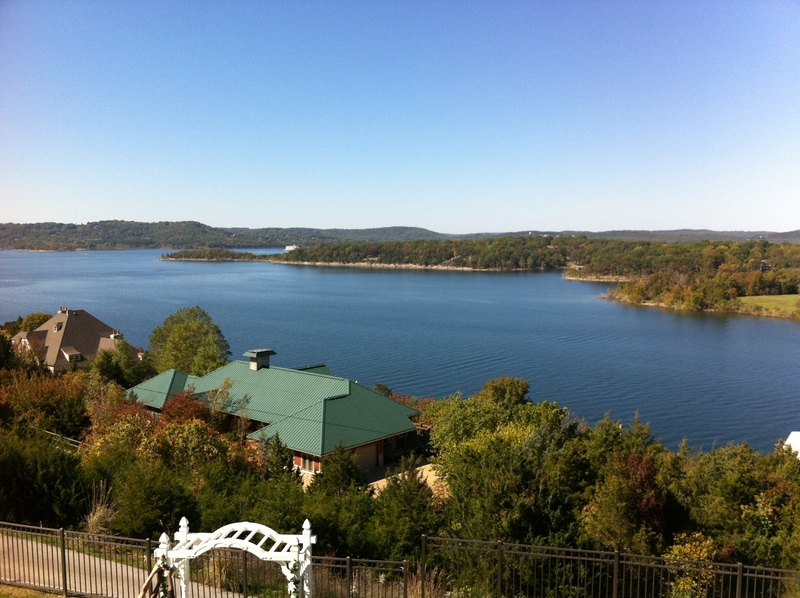 This ceremony was held at Williamsbrooke in Branson. 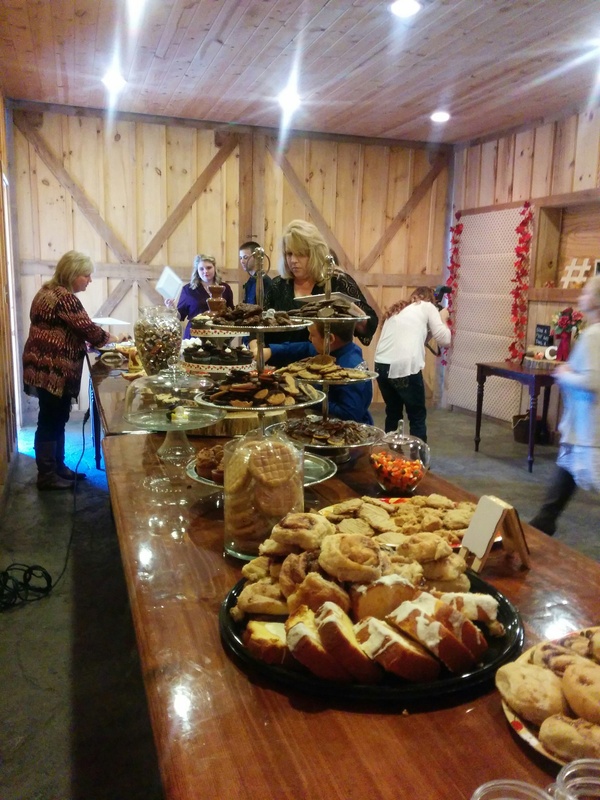 If you are looking for a rustic, country themed venue this place has a lot to offer! 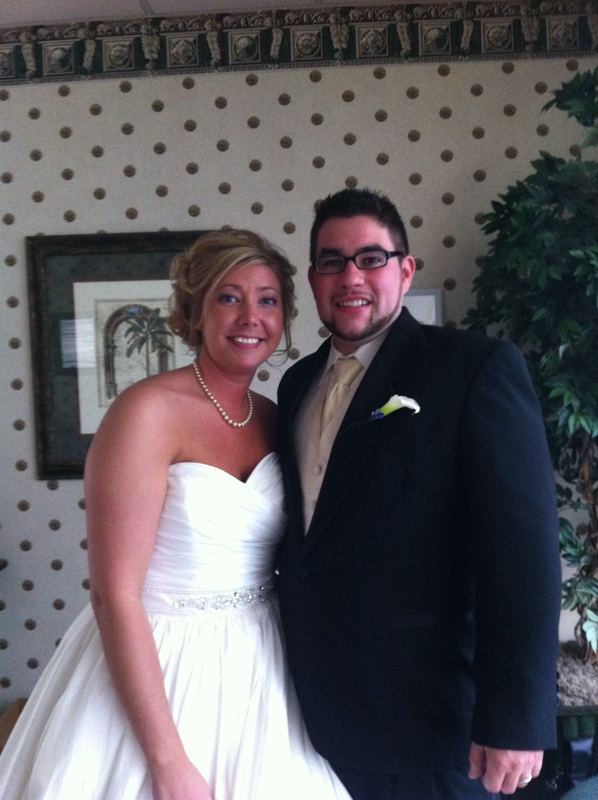 Congrats to Brian and MeLisa! 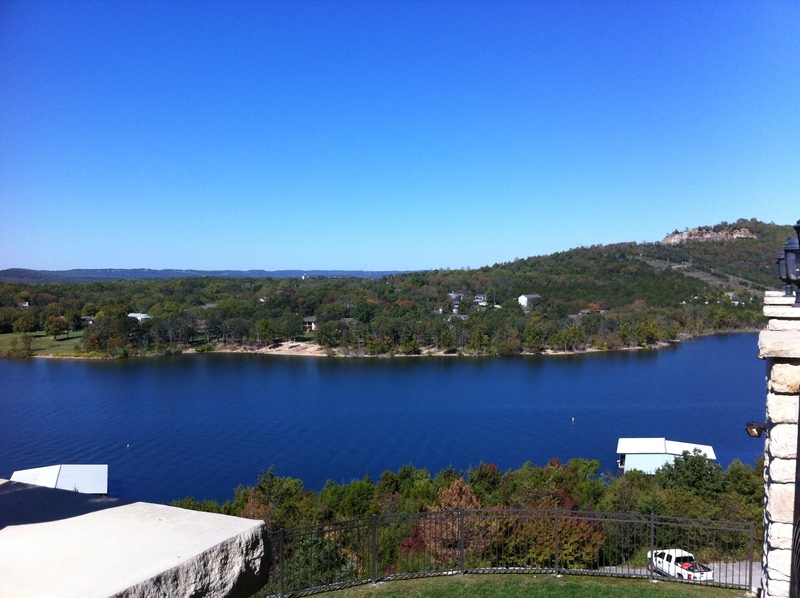 I’ve lived in the Ozarks all of my life and find it amazing that I still feel like I haven’t seen it all. 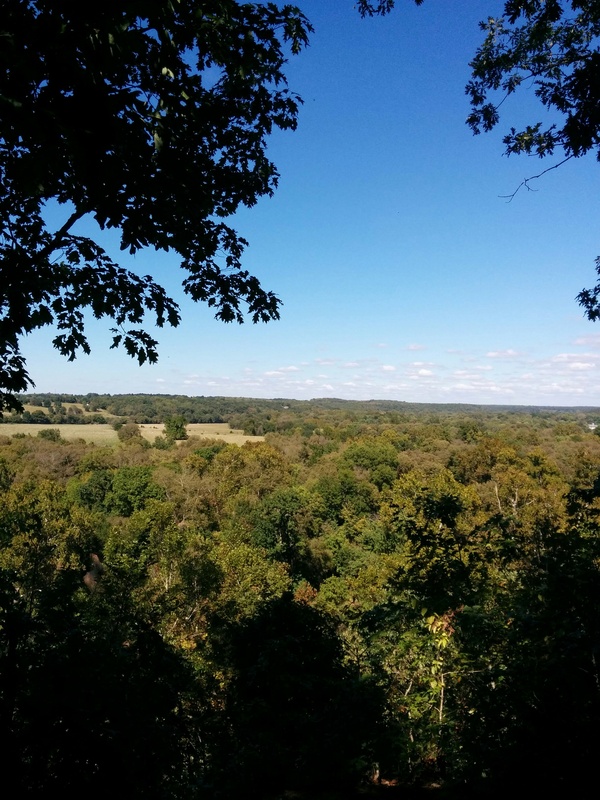 Brian and MeLisa know of an amazing spot just East of Springfield. This spot is wooded, peaceful, and has one of the best views. This is the spot where Brian and MeLisa said their vows this weekend, with their family in attendance. This bluff overlooks the James River (which you can hear through the trees) and they said there is a cave on the property as well. Absolutely stunning. Congrats to this lovely couple! 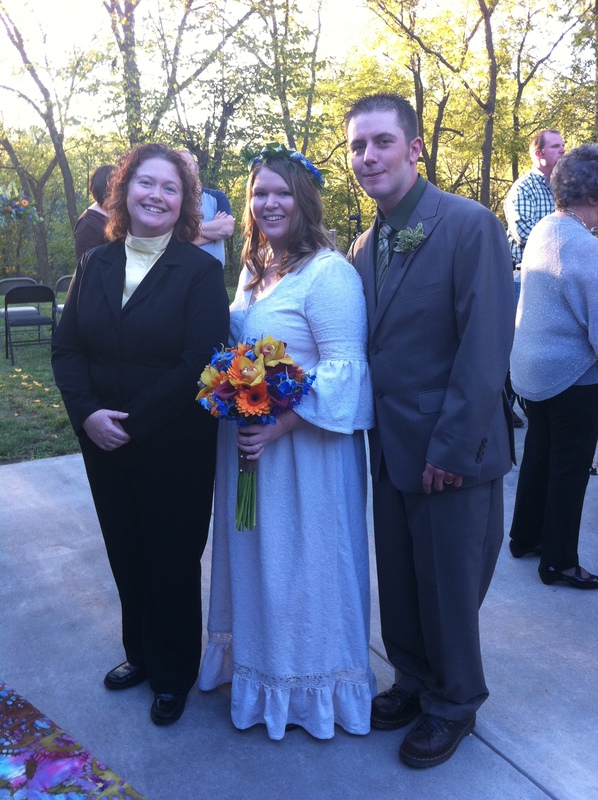 These intimate ceremonies speak about the deep connection between this couple and their love of the Ozarks woods. Interested in this spot? 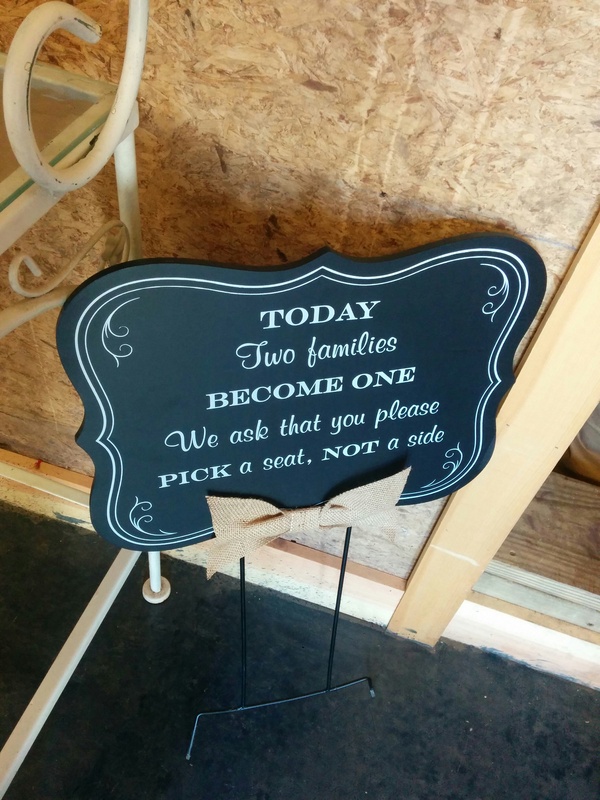 Remember that we do weddings of all sizes! I’ve been told that you do not need permission to use this spot for your own wedding, so send us an email if you wish to share in this little gem. In light of the new wedding legislation I am happy to announce that Magick Weddings will be re-opening and begin taking bookings for late-summer and fall 2015 weddings. I am so proud of our Supreme Court and the decision to allow all people marry is something I would love to share in. 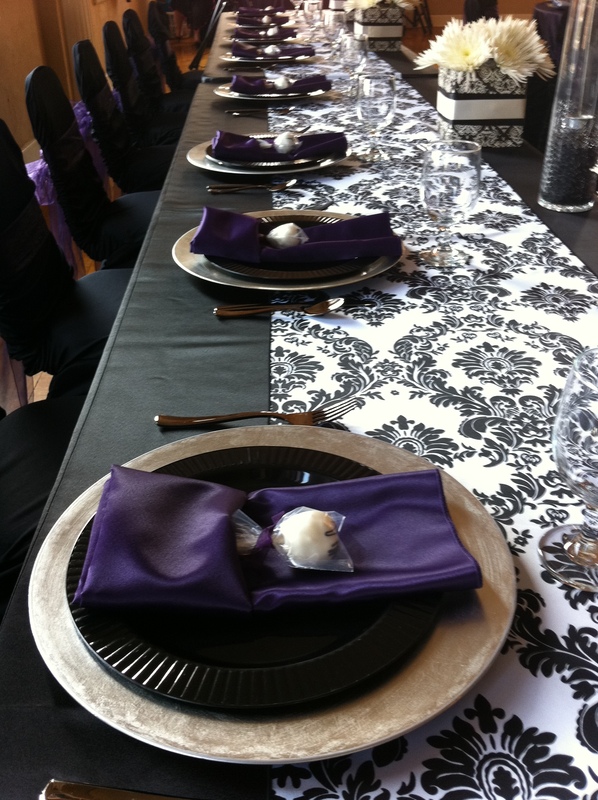 At Magick Weddings we do not discriminate and love to share in the joy of weddings with all types of couples. Contact us today to talk about what we can do for you! Like all good things, it is time for Magick Weddings to come to an end. What started out as a small hobby business in 2005 has blossomed into something I can no longer manage or control. My outside commitments have slowly taken over the time that I would spend doing weddings for all of the great people found on this blog, and hopefully someday I’ll be able to come back to that. Thanks everyone for 8 great years! Congrats to Mr and Mrs Cross! The Executive Conference Center in Springfield is an excellent venue but I don’t think it would have matter where these two said their vows because they were awesome! 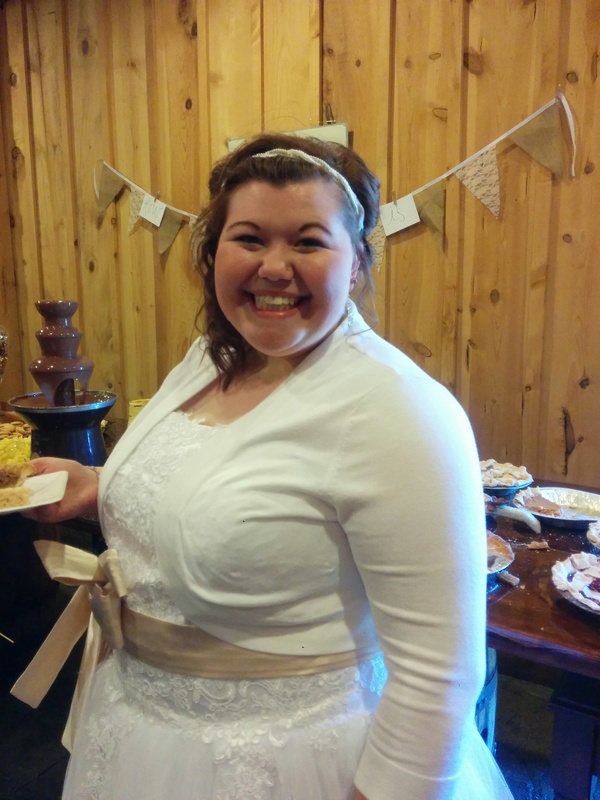 There has only been one other time when I had been a part of a surprise wedding but this one took the cake! The new Mr and Mrs Hutchens had created an excuse to invite their parents to their home in nice attire by saying they were taking a family photo – only to surprise them with their backyard wedding! It was very dramatic and emotional and you could tell that these families were overjoyed. What an awesome experience and a great couple. Congrats! 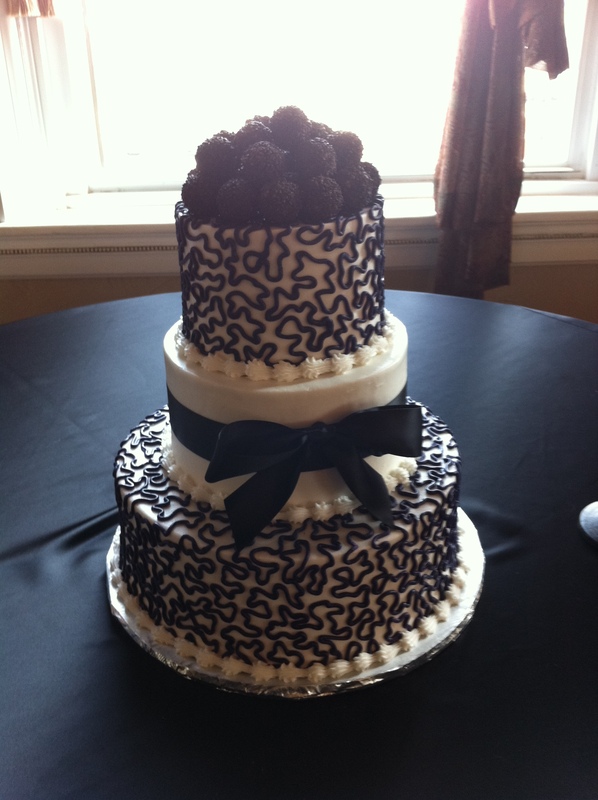 Congrats Mr and Mrs Brown! This fantastic house was the perfect setting for their Fall wedding and the new Mr and Mrs Brown were so great. I love a couple that really takes the time and wants to make their wedding ceremony their own. 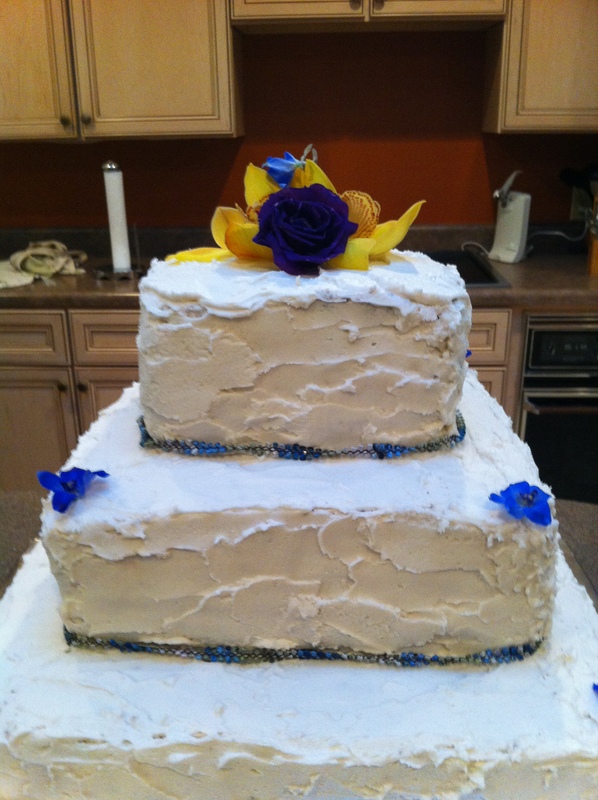 That is what we do here at Magick Weddings: Non-cookie-cutter ceremonies! and of course, a super-awesome couple! 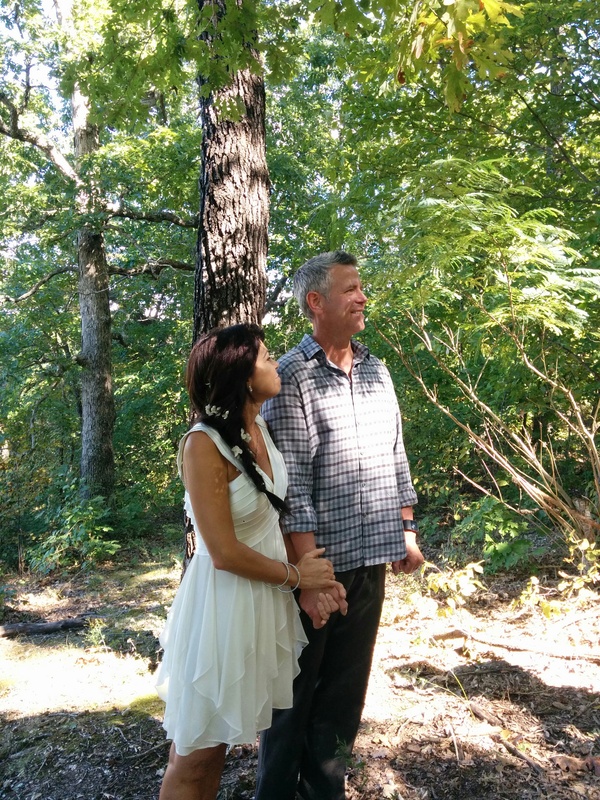 The Scotts’ said their “I Dos” in a wonderful outdoor, wooded ceremony. Complete with mobile brick-oven pizza from Firelight Pizza! 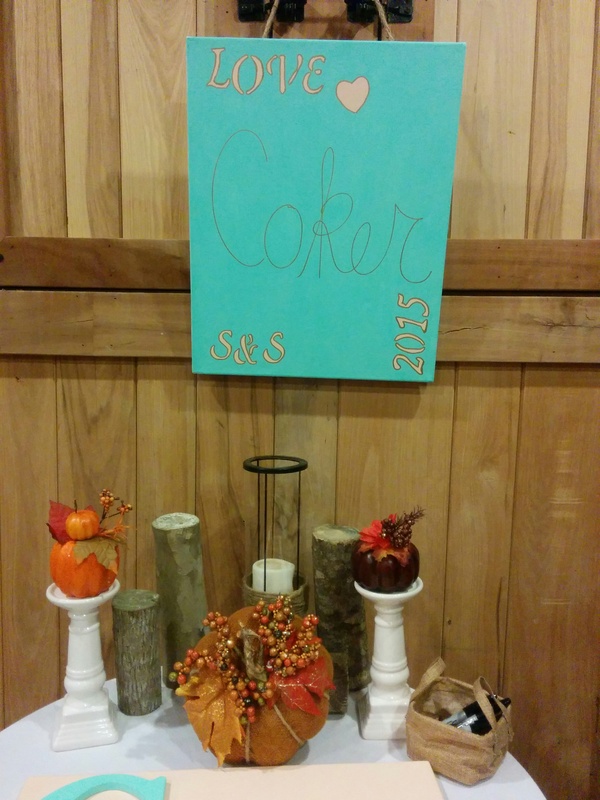 Thanks Scotts for letting Magick Weddings make your wedding awesome! Congratulations to the Lists’ and Welcome Rev. Aaron! 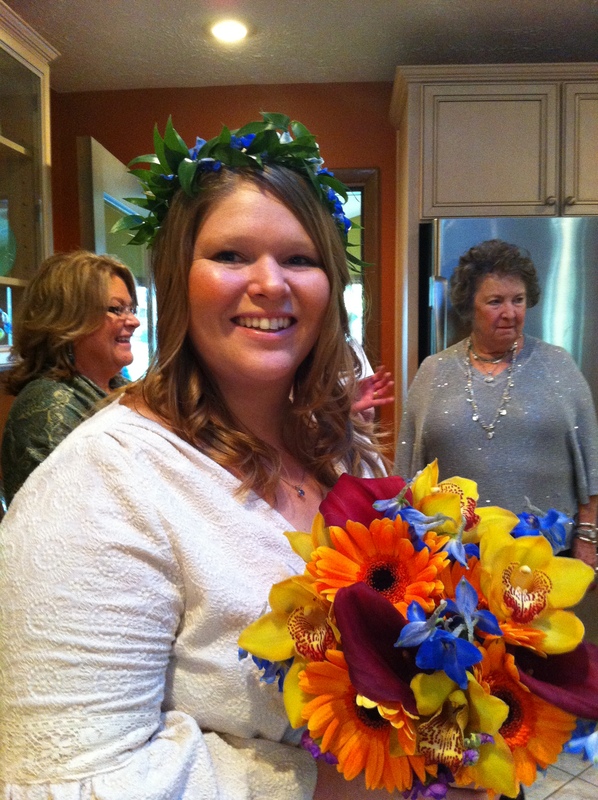 Magick Weddings would like to introduce you to our new minster, Rev. Aaron! We sometimes hear from our prospective clients that they wished for a male minister because they felt more comfortable have a male clergyman. We totally understand and we wanted to remedy that lack! Rev. Aaron is a new minister but has been a quick learner in the ways of weddings as he worked with us this summer and will be performing many ceremonies for us in the future. He is an excellent minister for your wedding! Rev. 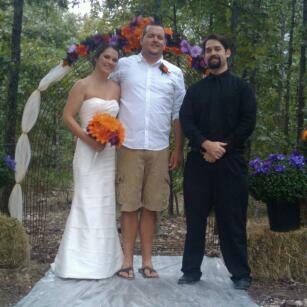 Aaron made his Magick Weddings debut ceremony earlier this month at a fantastic ceremony in West Plains, MO for the Lists! Congrats guys! Hope you enjoyed Jamaica! And a big WELCOME to Rev. Aaron! If you would like to book Rev. Aaron please contact us! 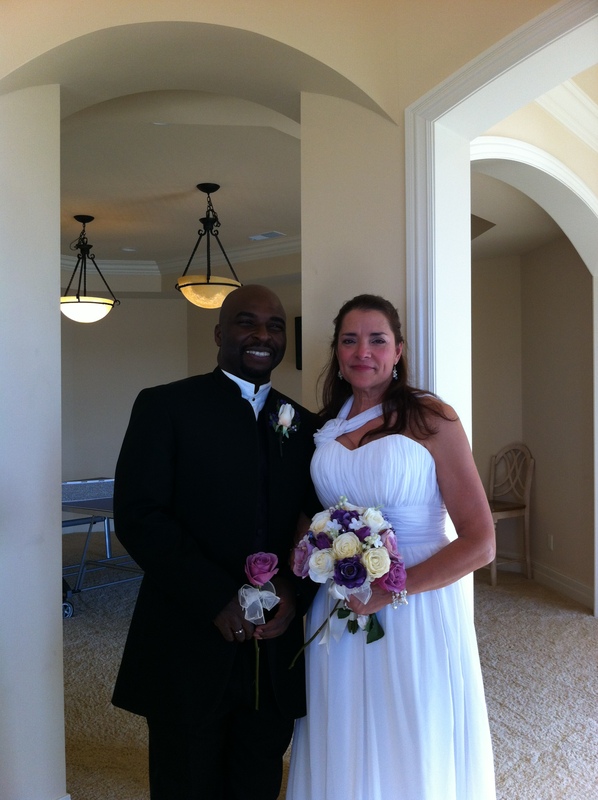 Congrats to Mr and Mrs Kemp! 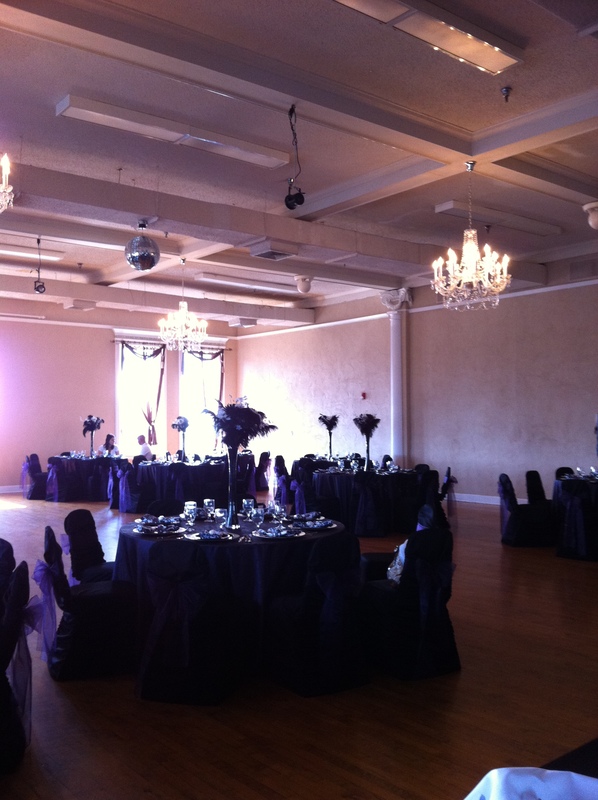 One of the best venues in Springfield is the Grande Ballroom at the Vandivort Theatre. 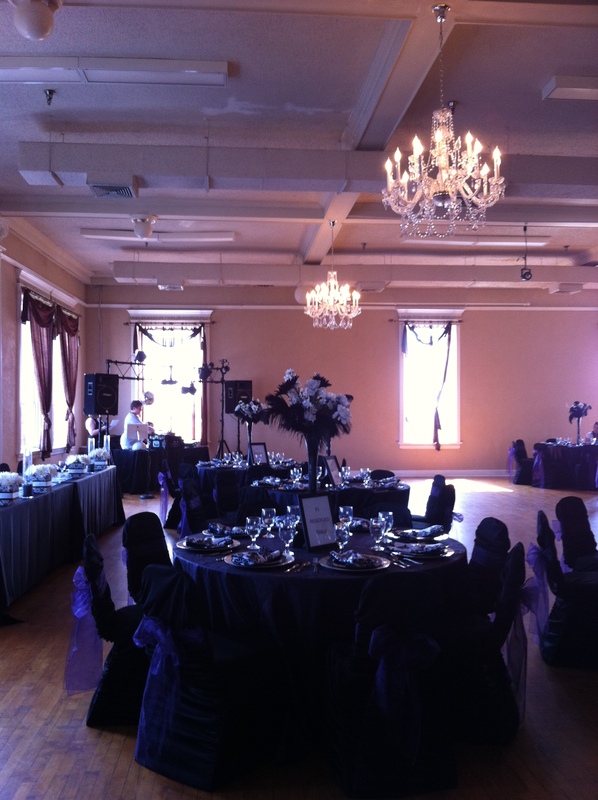 It is just an awesome non-traditional space for a wedding. 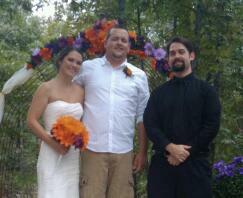 Here, the new Mr and Mrs Kemp had a rockin’ wedding and said their vows. Congrats guys! 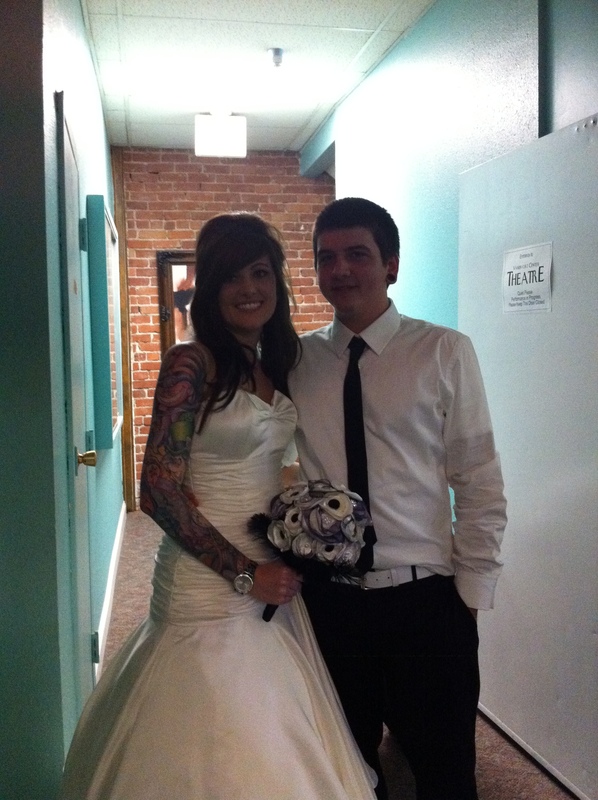 By the way brides – anytime you can show off your sweet tattoos in your wedding dress it is to DIE FOR! Awesome!